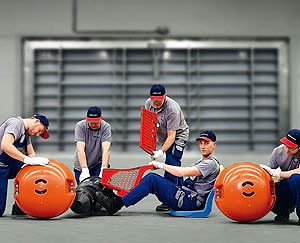 Utz is the globally operating specialist for the development, manufacture and distribution of plastic-made reusable packaging systems for transport, warehousing and intralogistics, as well as for technical parts for professional applications. Utz is a supplier of a very broad product range. We operate two production processes: Containers and pallets are usually injection-moulded, while component holders are thermoformed. As containers and component holders are frequently combined, these production options offer special advantages for the customer. One focus of our activity therefore lies on the solution of customer-specific tasks. We develop solutions for many different industries. Sometimes, tasks based on individual customer requirements can be solved by the modification of standard containers. However, they often require totally new ideas and solutions. Component holders are able to perfectly incorporate products. 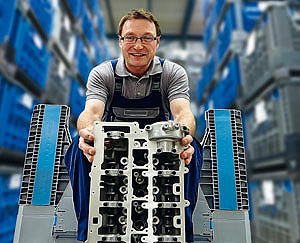 There are stackable and stack/nest component holders consisting of frame tools or as intermediate layers. Examples of component holders manufactured according to individual customer specifications follow below. Stacking containers are ideally suited for the transport or storage and keeping of goods. These returnable containers can be found in almost any situation e.g. 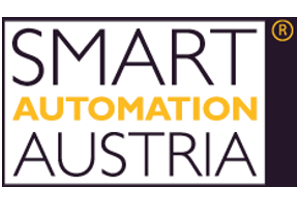 automated conveyor systems for automotive or food industries as well as in small parts stores. When supplying branches, empty containers often have to be returned and stored. As empty foldable boxes can be reduced by up to 25% of their original size, a maximum of four times as many empty collapsible containers can be stored on the same floor space than would be possible with rigid containers. This enables the transport costs to be reduced accordingly. Plastic pallets are not an economical alternative to wood pallets - this is true without doubt. 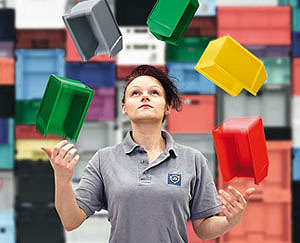 Plastic pallets, however, have key advantages: they have a constant unladen weight, are robust and durable, have a longer life than wooden pallets and, with metal reinforcing, are particularly sturdy and suitable for use in high-rack warehousing. 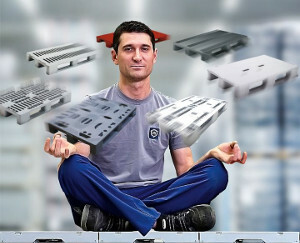 If desired, plastic pallets can be produced in a version which is electrically conductive or equipped with a non-slip top deck. Fully enclosed pallets are easy to clean and are particularly suitable for the food, hygiene and clean room sectors. Utz pallets (UPAL) are available as Euro, ISO or half pallets. There are foldable pallet boxes, such as the KLAPA or the VDA-GLT, or rigid containers such as the PALOXE. This large container is mainly based on the ISO dimensions, but there are also containers with smaller basic dimensions. We provide you with an overview below. Often, heavily laden plastic containers have to be manually transported within a company due to internal operational procedures. On our load-bearing transport dollies, loads of several hundred kilos can be transported quickly and easily. 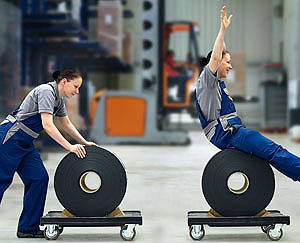 The smooth-running and powerful casters reduce the effort required to a minimum. Practically good enough to eat. What to do with meat, fruit and vegetables and other foods? We have the solution! 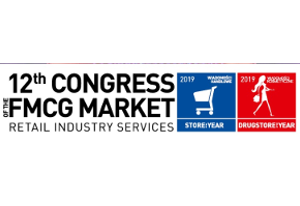 Sturdy reusable containers and pallets made of plastic, hygienic and versatile, suitable for all stages: from picking or production, through storage and transport to the sales presentation at the POS. Mould and bacteria do not find any nourishment on our food-safe plastics. In addition, the containers can be cleaned quickly and thoroughly. Moreover, our plastic boxes are reusable containers, which means no rubbish piles of cardboard or wooden boxes. This is environmental sustainability. 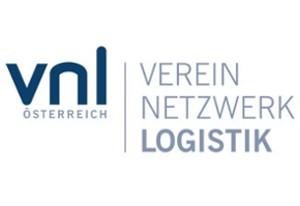 If our comprehensive standard range of products should not be sufficient, then we will develop a container together with you, tailored to your needs. 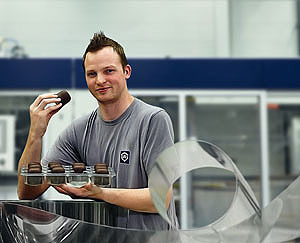 Products for special applications, translucent containers or special dimensions – bespoken containers are our specialty! You will find everything here that is offered for specific target groups and sectors. 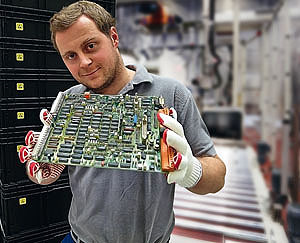 Electronic components can be damaged by electrostatic discharges. To protect against such damage, electronic assembly parts are often transported or stored in vacuum formed component holders made of electrically conductive plastic. Our conductive ESD products (electrostatic discharge) protect electronic components against electrostatic discharge. The plastic products correspond to VDA 4504 and are manufactured on the basis of EN 61340. At home in all product ranges. Technical plastic parts are elements made of plastic which are incorporated or used within a technical mechanism. One simple example: the shroud for the porthole on a washing machine is a technical plastic part which is incorporated into the overall mechanism of a washing machine, and without this part it would not work. The Utz range encompasses a large number of different lids, removable boxes and other accessories, which fit several different container types.